Long before Austin made every “best places” list, Woodbine was working closely with the City of Bastrop, Bastrop County and the Lower Colorado River Authority, along with partners Cook Inlet Region, Inc. and Hyatt Hotels to develop a luxurious Texas wilderness escape on 405 acres southeast of the capital city. Hyatt Regency Lost Pines Resort & Spa opened in 2006 at the heart of the Lost Pines Region. The award-winning, AAA Four Diamond resort pays homage to nature and history of the region, as well as the people who originally settled there, which Woodbine researched at great length. 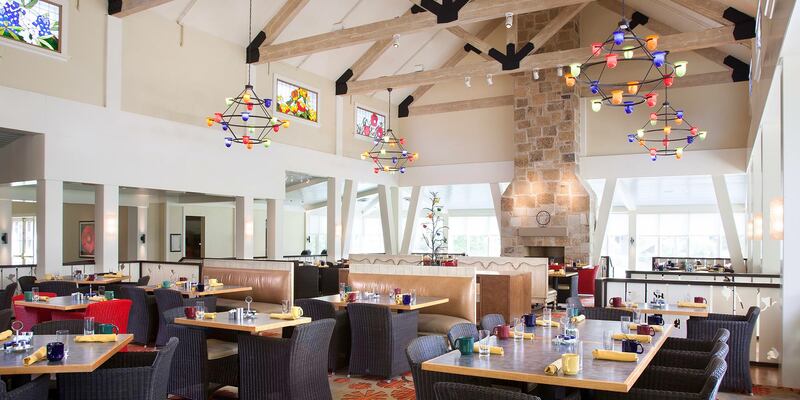 The names of the spa, golf course, meeting spaces and restaurants were inspired by the storied past of Central Texas, as was the art collection that lines the resort’s public spaces, meeting corridors, hallways and guest rooms alike. 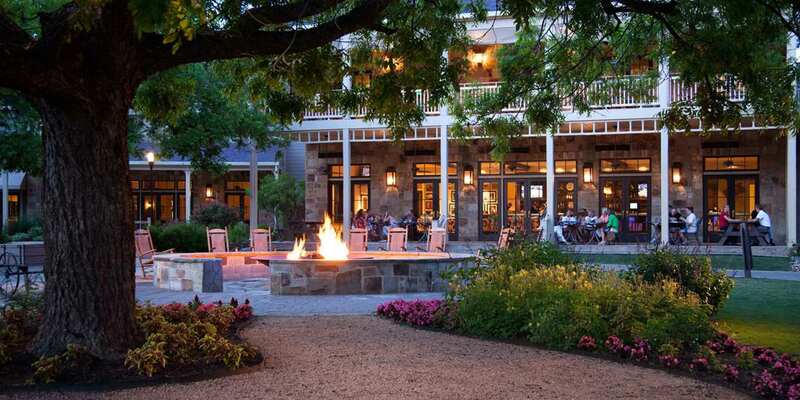 Like its elder sibling resort in the Hill Country, Hyatt Regency Lost Pines provides enchanting backdrop for memory making among business travelers and leisure seekers thanks to a roster that includes outdoor recreation for all ages, spa, golf and much more.